The Walk-In Clinic offers a convenient and more affordable alternative to ER to benefit the people of Clay County and surrounding communities. The Walk-In Clinic provides services dedicated to the delivery of non-emergency care, and is for the treatment of patients with an injury or illness that requires immediate care, but is not serious enough to necessitate a visit to the ER. 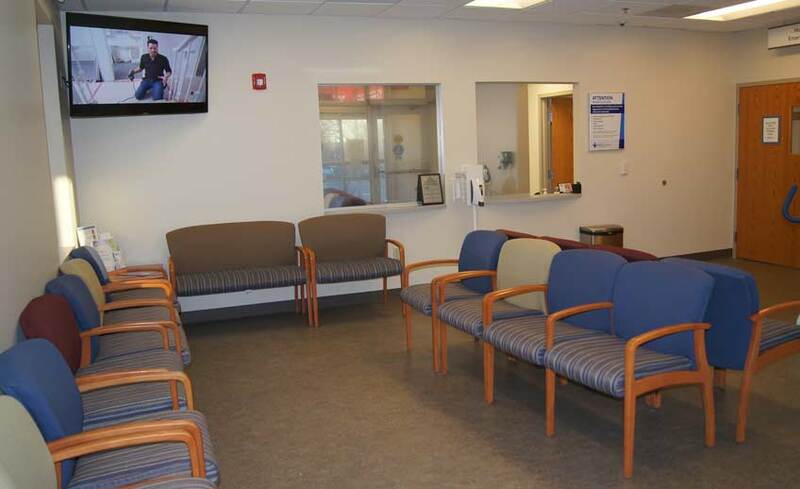 Minor injuries, minor cuts or burns, muscle sprains or strain, stomachache, nausea, headache, dizziness, and ear, throat or nose infections are typical reasons people utilize the Walk-In Clinic. Each insurance provider determines if it covers walk-in clinic or not. In most cases insurance providers will cover those services, but patients may be expected to pay a co-payment or deductible. Monday - Friday 5:00 p.m. - 7:00 p.m.
Saturday & Sunday 8:00 a.m. - 12:00 p.m. Holidays 8:00 a.m. - 12:00 p.m.
New Year’s Day, Memorial Day, July Fourth, Labor Day, Thanksgiving Day, and Christmas Day. No appointments needed, no appointments made. Please enter through the Emergency Room entrance and proceed to the registration desk. Please Remember ... In an emergency situation, please call 9-1-1 or go to the nearest emergency room. Clay County Medical Center’s healthcare providers offer care in both the Walk-In Clinic and the Emergency Department. We will do our best to deliver services to you in a timely manner. All patients will be asked to make a $30.00 payment at time of visit. Some insurance companies consider our Walk-In Clinic an “emergency service”, because healthcare services are being provided in an outpatient department of the hospital. Your insurance will determine how to apply your co-pay, coinsurance, and/or deductible to your visit. Please be advised that the CCMC Walk-In Clinic is not a free standing urgent care clinic.